Fear from politicians could derail a medical marijuana dispensary slated to open early next year in Philadelphia, according to the Philadelphia Inquirer. Councilwoman Cherelle Parker, Councilwoman Cindy Bass, State Rep. Christopher Rabb and State Sen. Art Haywood have all come out in opposition to the medical marijuana facility to be situated in the city’s East Mount Airy section. “What is new is also unknown,” Bass said. “Will it attract unwanted elements to a neighborhood? How could having a drug dispensary in a residential community exacerbate crime, traffic, litter, and blight,” Bass told the Inquirer. Perhaps Bass is unaware of the stringent requirements for obtaining a medical marijuana permit, such as suffering from one of 17 approved serious medical conditions, in order to even be allowed into a dispensary. Nobody is waltzing in off the street to purchase marijuana, as they can with alcohol, which has proven to be a far more dangerous substance than cannabis. 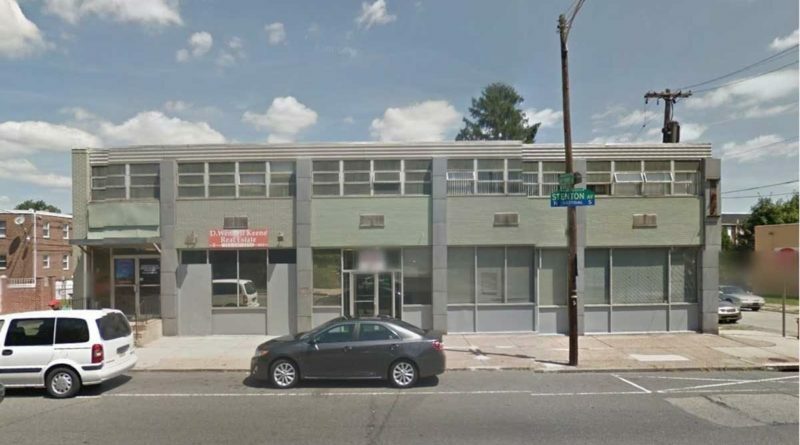 In March, Philadelphia’s Zoning Board of Adjustment approved TerraVida Holistic Centers to operate on the 8300 block of Stenton Avenue. Three months later the state’s department of health awarded the company a highly-coveted license to sell cannabis-derived oils, tinctures, and lotions at the former bank building. It is one of four dispensary permits awarded in Philadelphia. If a Tuesday appeal hearing is successful, the Zoning Board of Adjustments could order the City to revoke the permit, Mayor Kenney’s spokeswoman told the Inquirer.